In the previous chapters, we have discussed various aspects of cooperation, with an emphasis on business cooperatives. 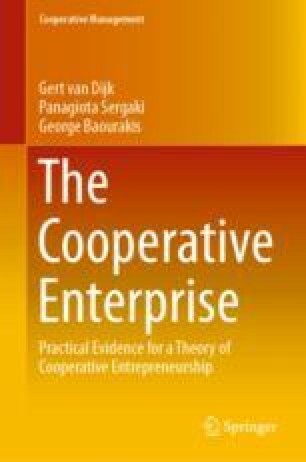 We have shown that the cooperative has been studied from many points of view. In this book we have laid emphasis on the work by economists, public choice theorists, sociologists and philosophers of the civil society. However important and illuminating these scientific approaches are, the best proof is where cooperatives function in practice. Initiators of cooperatives have neither the time nor the means to study cooperatives thoroughly, and even if they had, it would still be too difficult to find the right mix of ingredients. Therefore, we include in the third part of this book some of our practical experience that has taught us how to start a cooperative business and how to apply the basic ingredients. We select those ingredients which we regard as essential for cooperative initiatives.